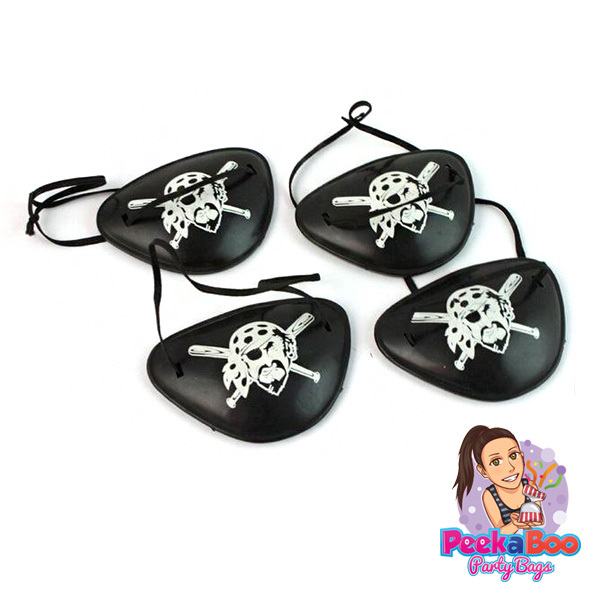 The pirate pre filled party bags include 8 pirate related toys to ensure children arrrrrrr looking like One Eyed Willy himself! 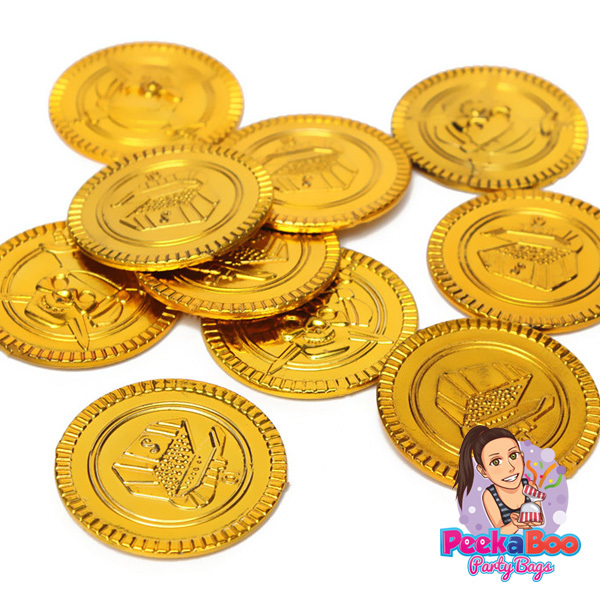 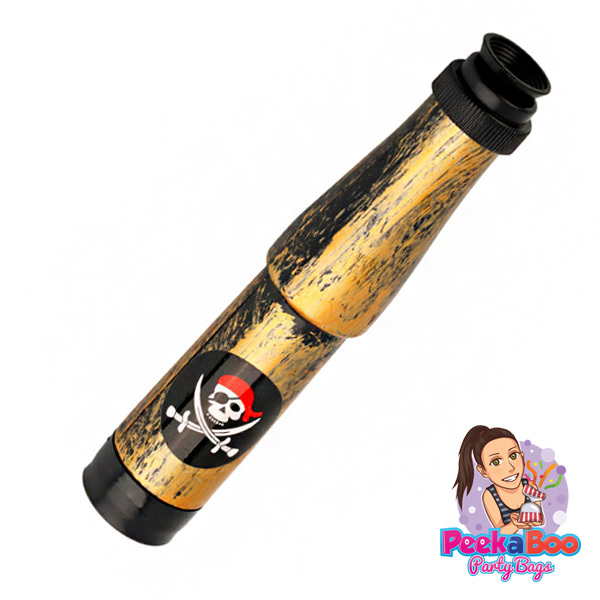 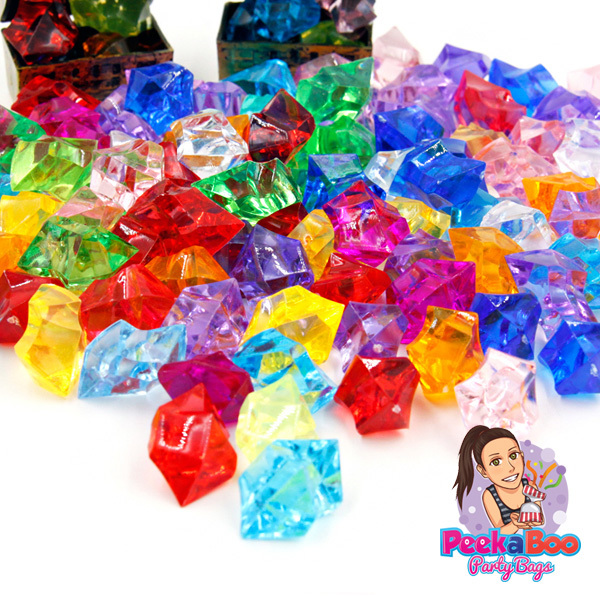 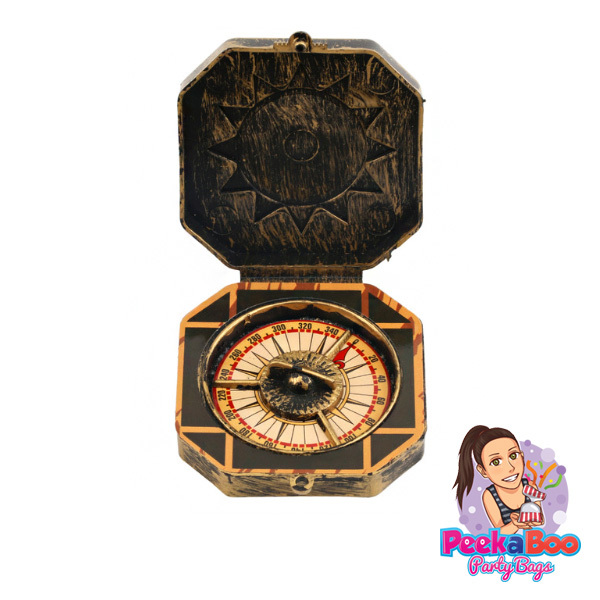 The toys include treasure hunting tools to help them find the treasure chest full of gold. 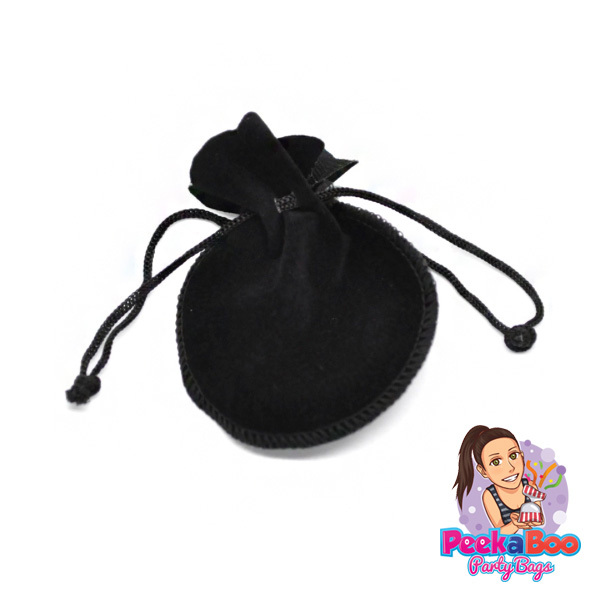 The bags even have a pouch to store your riches! 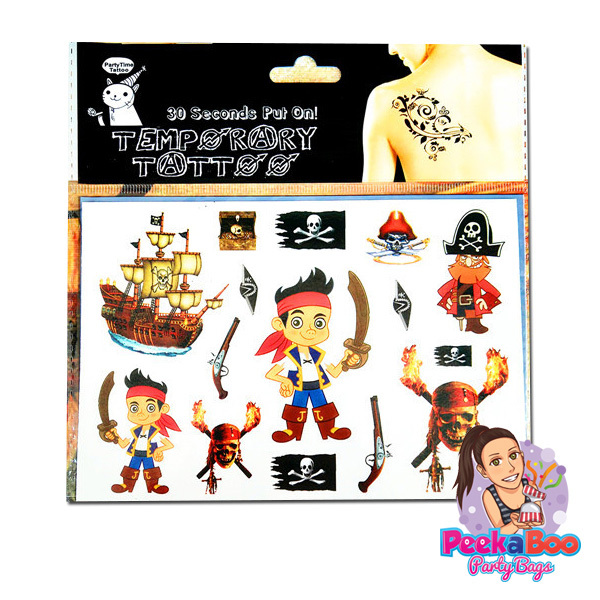 A pirate is a well known dress up theme and character to play, so we are confident the kids will like this one! 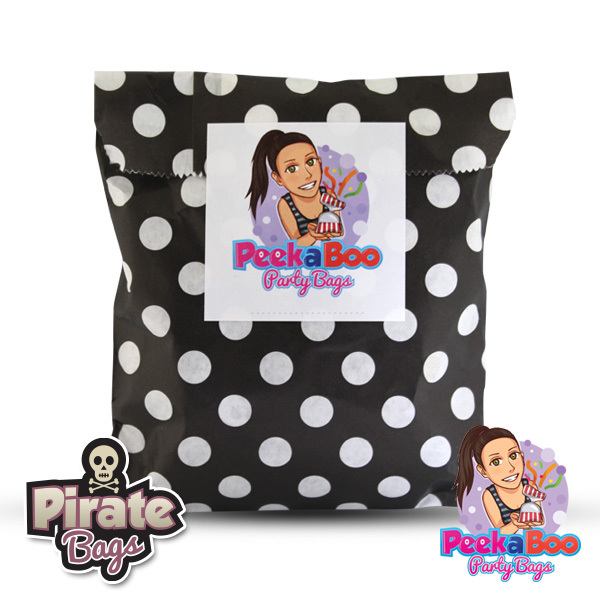 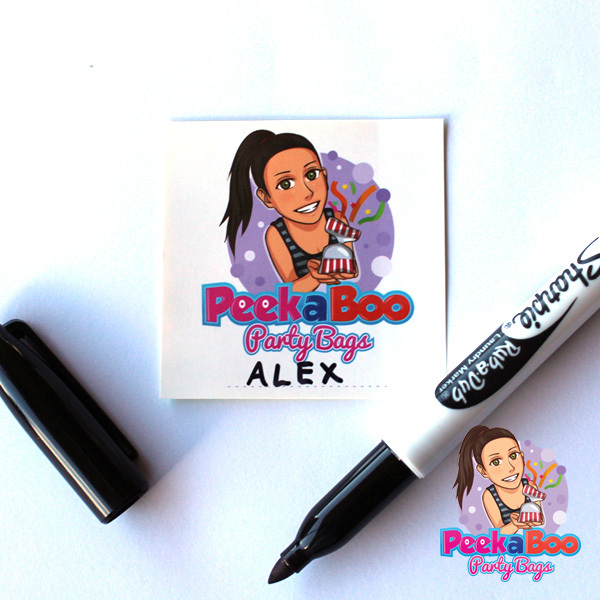 Enjoy your Pirate Party Bag! 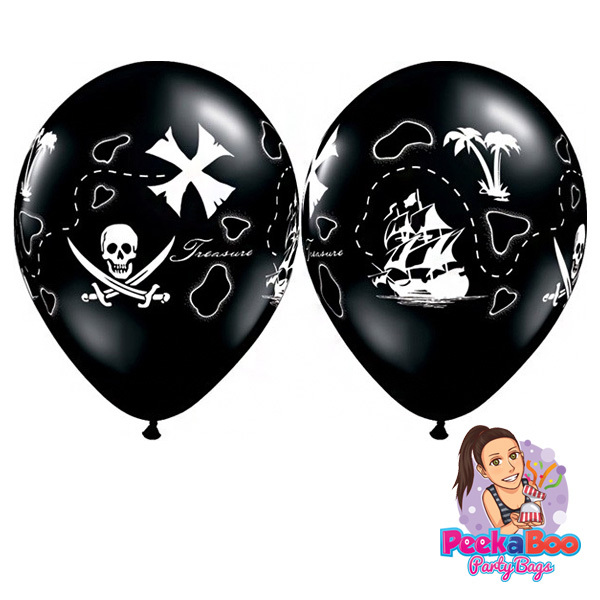 Arrrrrrrrgh!